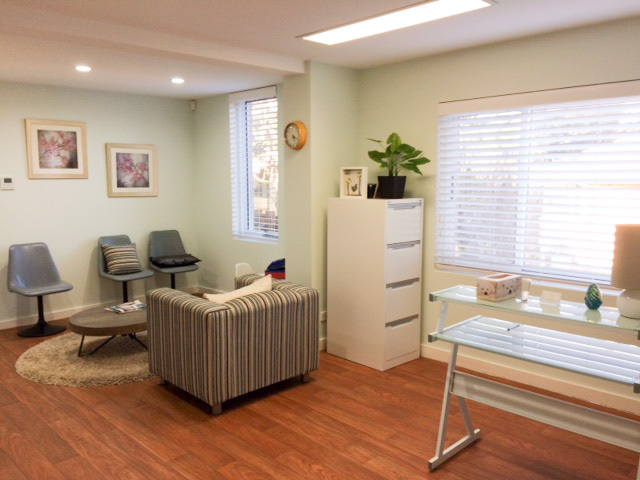 Looking to move into a well established Medical Centre in the heart of Roseville? Join other established Medical Practitioners in this beautifully renovated stately house adjacent Roseville Cinema. There's a variety of options to chose from including a 70m2 suite featuring two good sized rooms, combined reception and waiting room, a separate kitchenette/staff room and your own disabled WC.